There are some service and business that the payment is based on the hour of consumption of an item or utilization of a service. 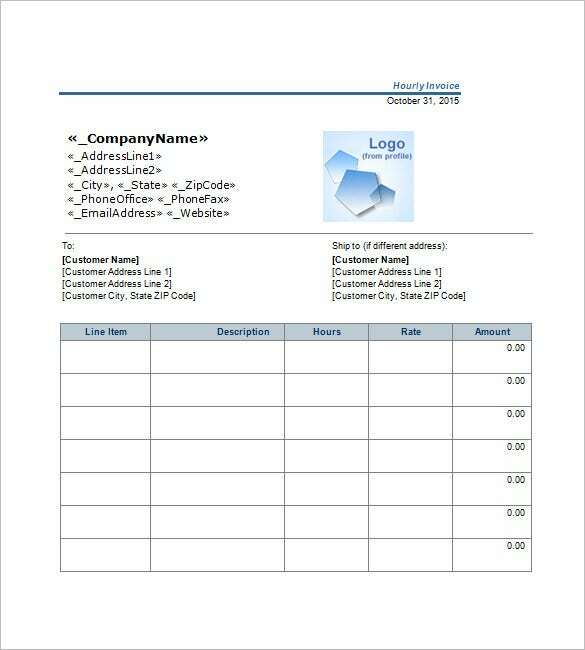 To have a formal basis for payment for this kinds of offers, business owners then can look online and search at Contract Invoice Templates which has lot of invoice samples made in Word or Excel format that is ideal for this type of business. 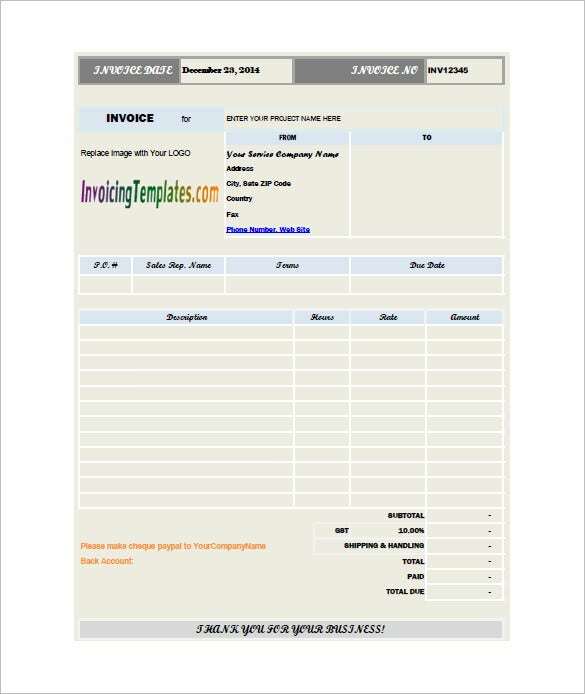 The hourly rate invoice template is a comprehensive invoice template that contains the important information of the company, the customer, the sales representative, terms, due date, the service description, etc. 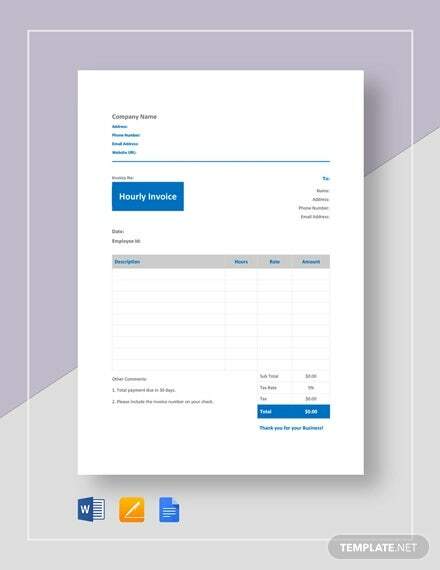 invoice-template.com | The hourly service invoice template is a normal invoice template that provides ample space to write the description of the service, the hours worked, the rate for the service and the amount. 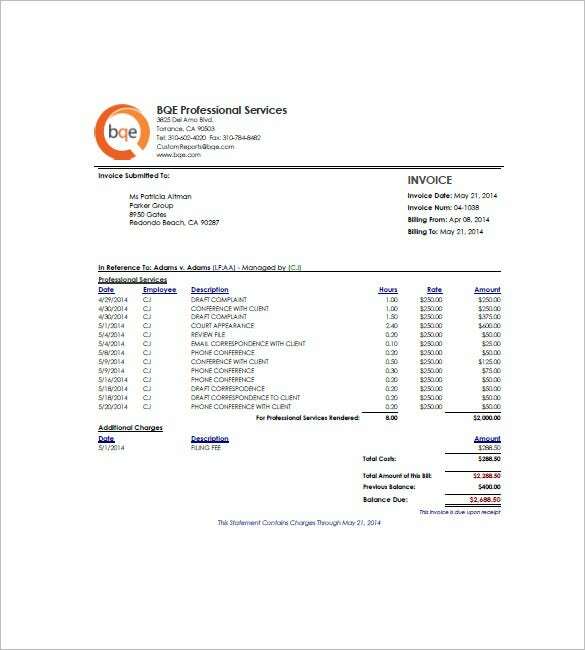 The free hourly invoice template is a colorful invoice template that stores the company information with its logo, the client information, the shipping address and the description of the service and the hours worked. 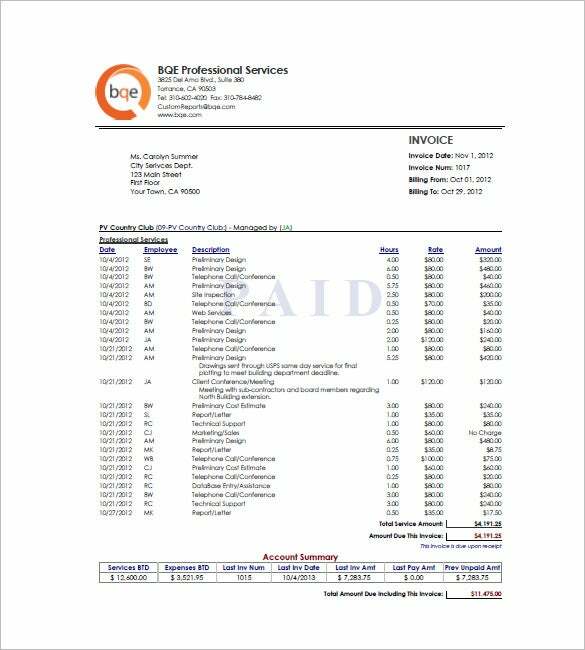 bqe.com | The sample hourly invoice template gives a detailed description of all the services provided, the employee responsible, the number of hours required and the total amount payable to the company. 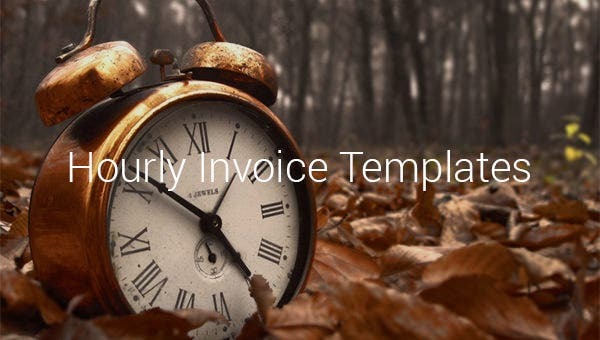 The hourly invoice template is a comprehensive invoice template that provides all the information that is required to be present in the invoice template before it is given to the customer. 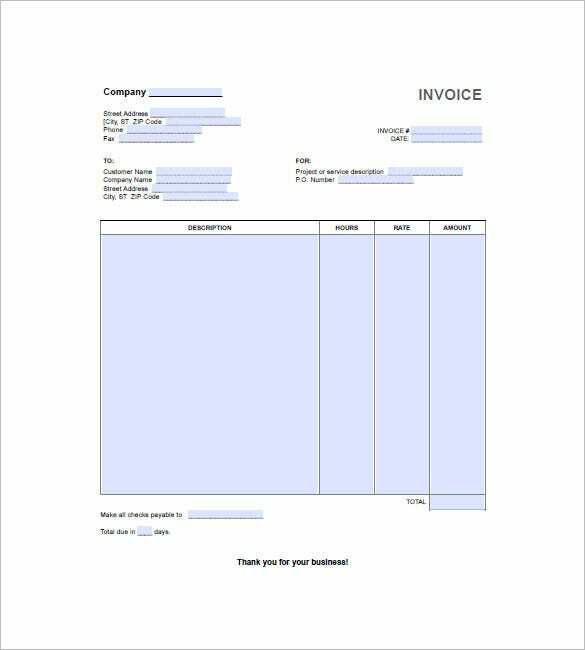 You can add more designs and details in the selected invoice templates as it have features to make it modifiable.Layout concerns and font styles are all given in the template structure which you have to select or changed. If you have any DMCA issues on this post, please contact us!